If you ordered a Wicked SmART T-shirt, it shipped out earlier this week! 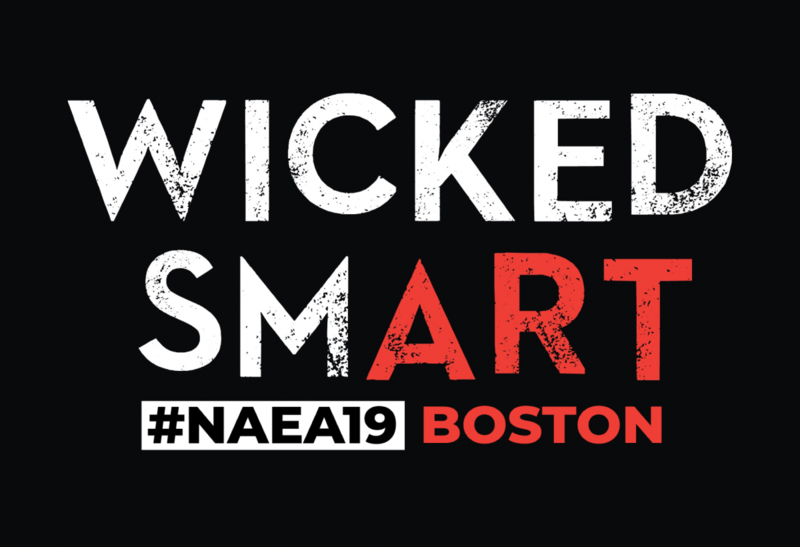 Missed out on the Wicked SmART tees at the NAEA19 convention? We’ve got a final run, which includes sweatshirts and a long-sleeved shirt option. On sale now through May 4! Head here to order yours. Order your limited edition MAEA t-shirt to commemorate the 2019 NAEA Convention in Boston March 14 – 16. T-shirts are available for presale purchase for $22 through February 18. T-shirts purchased at the convention are $25 with shipping included. T-shirts purchased after the convention will have to pay shipping costs. NAEA recognizes that a large number of our members are working visual artists, as well as educators. We also know that our members appreciate and are inspired by the work of their colleagues. 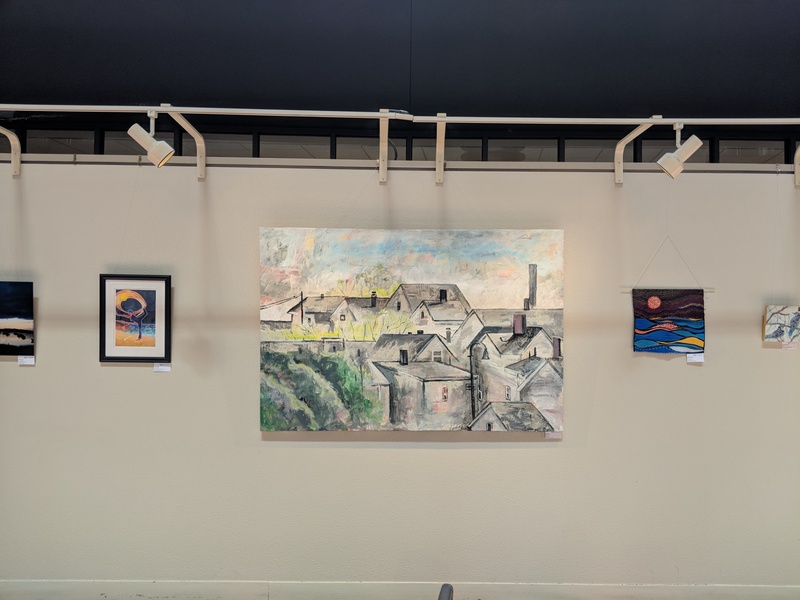 Once again, NAEA will host an Artisans Gallery at the 2019 Convention, providing members with a space to showcase and sell their small works of art and handmade items. In order to sell your work at the Artisans Gallery, you must register to participate and must be registered for the NAEA convention. Registration is $30 per table. Set up will be 6-7 pm, teardown 9-10 pm. Learn more. 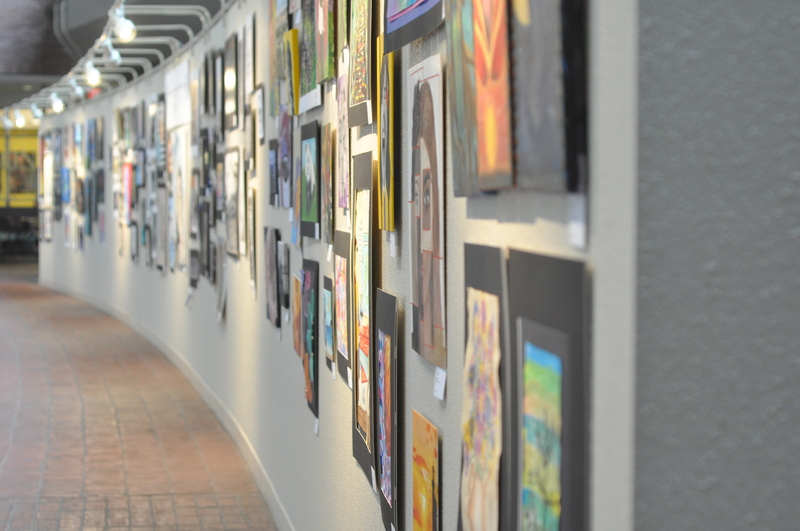 The NAEA Art Educator Scholarship Fund supports art educators seeking further professional learning opportunities through the many programs and events offered by NAEA. The scholarship award serves to support innovative leaders in art education and allow access to further development to support their work as an art educator. Recipients of the award will receive a scholarship that covers their participation in the NAEA National Convention. Up to fourteen scholarships will be awarded for the 2019 NAEA National Convention and is open to all current members. Learn more. The MAEA Board of Directors is looking forward to honoring and celebrating the 2019 MAEA Art Educators of the Year at the 2019 NAEA Convention in Boston and we hope you will join us! 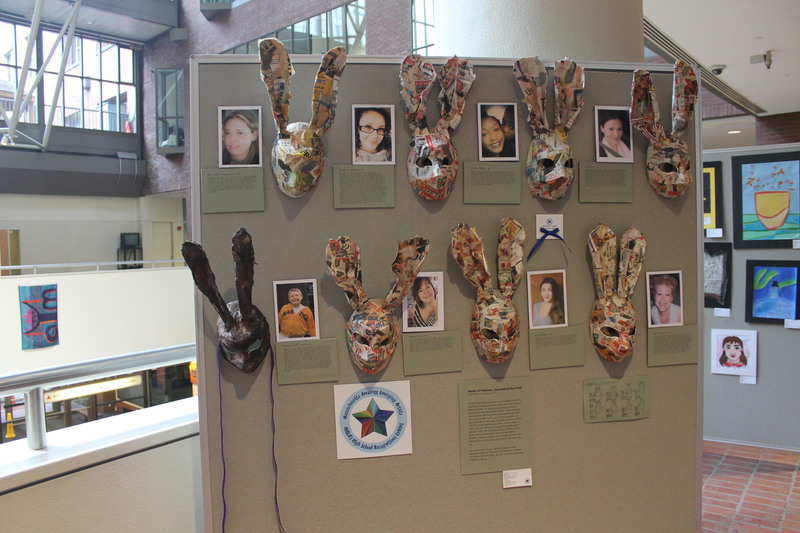 Interested in nominating a colleague for the 2020 MAEA Art Educator Awards? Learn more and nominate someone today! Don’t miss out on this amazing opportunity! Help design our limited edition t-shirt for the 2019 NAEA Boston Convention. All proceeds to benefit the important work of MAEA. The winning design will be selected in mid December. The winner(s) will be rewarded with an MAEA shirt featuring his/her design, free conference registration to the 2019 MAEA conference and will be featured on MAEA social media and website. Celebrate the field of art education in some way. Be a maximum of two ink colors. If you use black or white it counts as one of your two colors. T-shirt fabric can be almost any color so consider that in your design. Design for front of t-shirt only. Design could highlight location of convention (Boston) but that is optional. Get your doodle on while hanging out with family and friends during Thanksgiving break. Help design our limited edition t-shirt for the 2019 NAEA Boston Convention. All proceeds to benefit the important work of MAEA. The winning design will be selected in mid December. 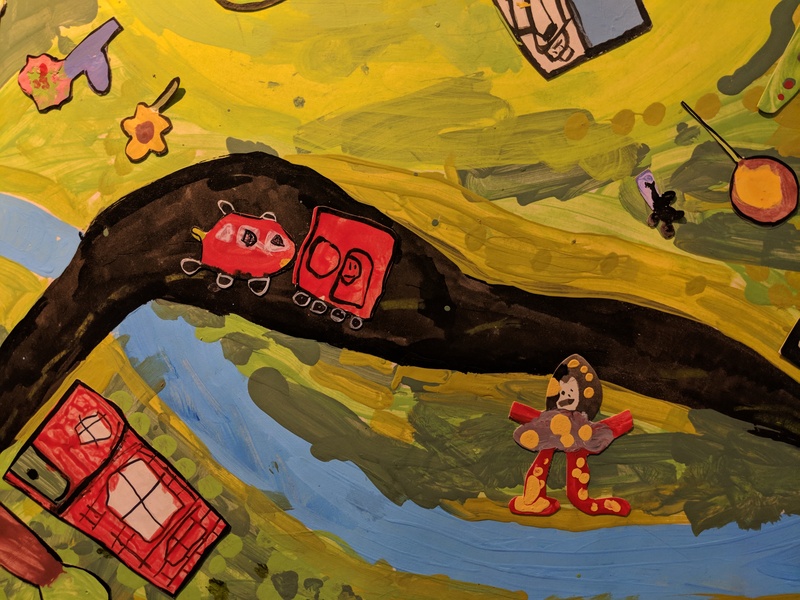 The winner(s) will be rewarded with an MAEA shirt featuring his/her design, free conference registration to the 2019 MAEA conference and will be featured on MAEA social media and website. December 3, 2018 Learn more. Be a part of MAEA history and the 2019 NAEA Boston Convention by designing our limited edition t-shirt that will be on sale prior to and at the convention with all proceeds going to benefit the important work of MAEA. The winning design will be selected in mid December. The winner(s) will be rewarded with an MAEA shirt featuring his/her design, free conference registration to the 2019 MAEA conference and will be featured on MAEA social media and website. In case you missed the previous announcement – the MAEA Board of Directors voted to cancel our annual conference for 2018. The reason for this decision was to make sure we had the board capacity to support NAEA and the national convention. We have been working closely with NAEA, and will continue to work closely to develop a convention we think you, our membership, will throughly enjoy. We hope this decision means that you will be able to attend the NAEA National Convention in March 2019. Registration for the convention will be opening soon. You can find more information here including discounted hotel accommodations, which book up quickly! Make sure your administration supports your convention attendance – share this letter from NAEA Executive Director Deborah Reeve with your administration to get their support. Additionally this handout includes tips and tools to help you get to Boston and get the most out of your experience.